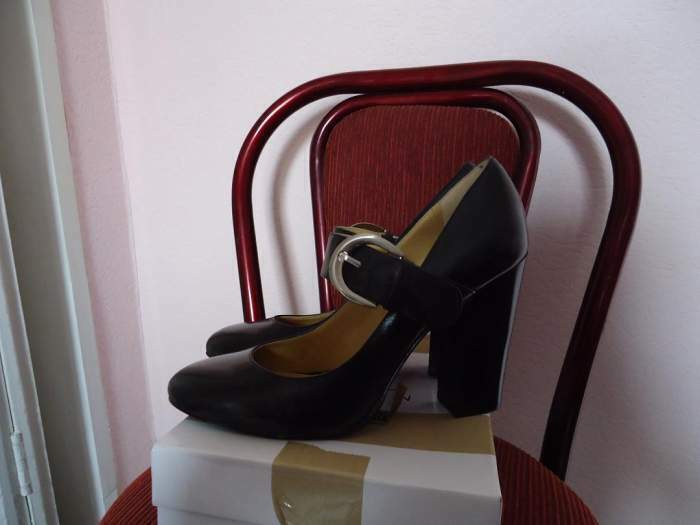 Slightly used (one time), size 38-39, beautiful shoes! apartment is new repaired, with furniture and technic, and provided with everyghing what is needed for living. For sale, a massive wooden round table. Massive wooden round expanding table for sale. Diameter 130 sm. Can be expended 70 sm. Requires little restoration. Get the highest score by passing an intensive course. Three-hour lessons, three times a week will equip you with the necessary skills. Four-hour complete tests in every two weeks period will effectively navigate you through all sections of the exam. I am looking for a job, the consultant position. Newly finished apartment for monthly rent in the center of Batumi, Takaishvili street 3! In the prestigious building for sale 6-room apartment, on the head offices of BTA Bank. With stunning views of the funicular. 2 terraces and 2 balkon.2 smoke pipes Can be used as an office. Correction price possible. For rent on Kavtaradze str, 2 bedroom apartment, 2 balconies, metal door, glass windows, internet. Hot water.